Welcome to our site! 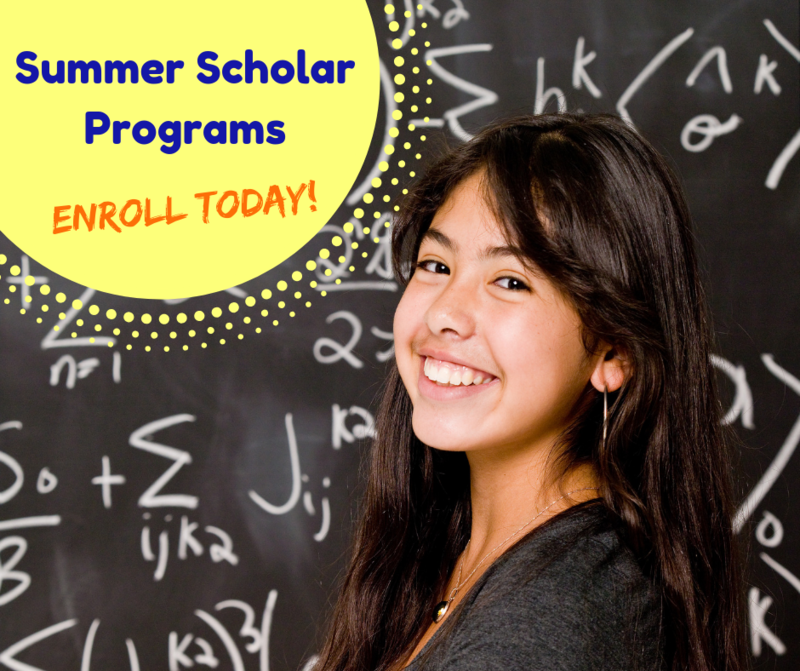 We've recently updated our site to include our Summer Scholar Programs and our Summer Test Prep information. If you cannot find the information you're looking for, please don't hesitate to email us! When you choose Illini Tutoring, you're supporting your community and local schools! Illini Tutoring's mission is to serve the students of Champaign-Urbana. Each year, we reinvest about 5% of our profit into local educational efforts. And thanks to all our students enrolled in the Summer Scholar Program and our summer Test Prep programs, we were able to donate brand new uniforms and other supplies to the 4th and 5th grade students at Barkstall Elementary! Thanks to Illini Tutoring families, dozens of Barkstall students can start the school year with new clothes, new notebooks, and new folders. ​Help Illini Tutoring support local students: register for tutoring today!